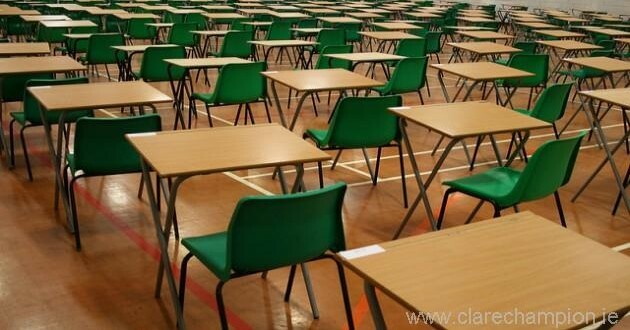 More than 2,680 students attended exam centres in Clare on Wednesday morning for the start of the Leaving and Junior Certificate exams. Almost 1,300 students were expected to sit the Leaving Cert in the county, according to the State Examinations Commission. This year 659 girls are sitting the Leaving Cert in the Banner County compared to 630 boys. 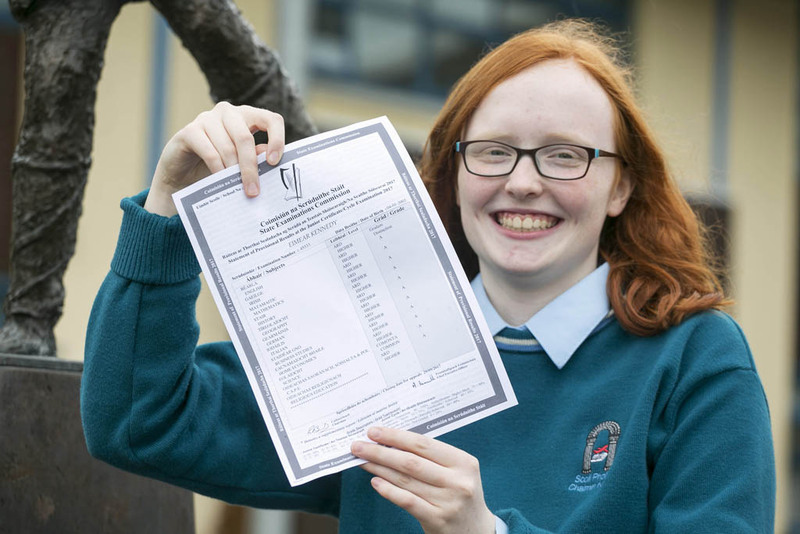 More than 80 students in Clare were registered for the Leaving Cert Applied, 35 girls and 46 boys. More than 1,390 students began the Junior Certificate at exam centres around Clare on Wednesday morning, 761 girls and 632 boys. Nationwide some 120,000 candidates began their Leaving and Junior Certificate examinations across over 5,000 examination centres. The new Minister for Education and Skills, Richard Bruton TD, and the Minister of State for Training and Skills, John Halligan TD, both extended their best wishes to students beginning examinations. The Minister also paid tribute to the dedication of principals and teachers who have prepared and guided the students during their learning cycle. In a message to students sitting their Leaving and Junior Cert exams, ASTI President Máire G Ní Chiarba urged students to look after themselves over the coming weeks. The examinations run until Thursday, June 23 for Junior Certificate subjects and Friday, June 24 for Leaving Certificate subjects. The written examinations in the Leaving Certificate Applied programme finish on Thursday, June 16. The results of the Leaving Certificate examinations will be available on Wednesday, August 17 with the Junior Cert students having to wait until mid-September to get theirs.